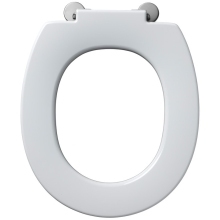 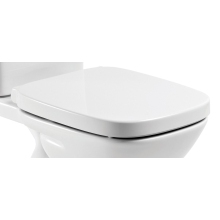 Give your bathroom a much-needed refresh with a new toilet seat. 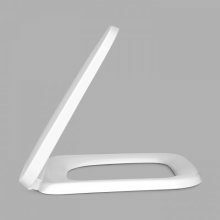 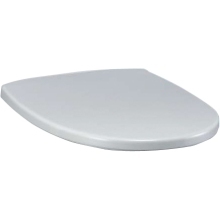 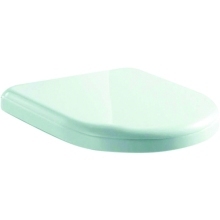 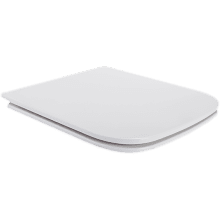 Whether you’re looking for comfort, or simply looking to add a splash of colour to your bathroom, we are sure we have the perfect toilet seat for your needs. 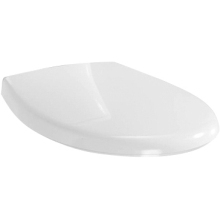 We offer a fantastic selection of traditional white high-impact plastic and wood seats to modern classics that feature a quirky, colourful design. 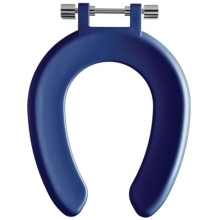 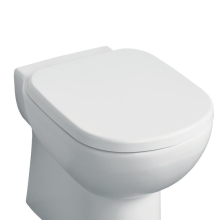 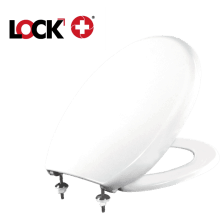 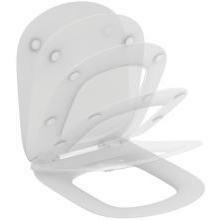 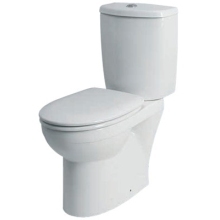 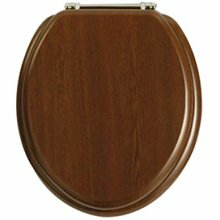 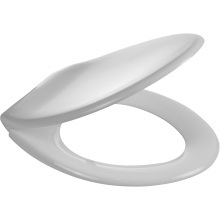 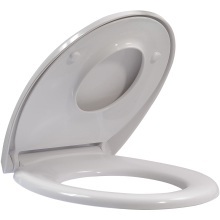 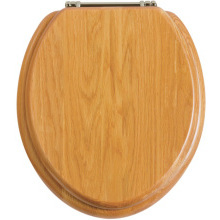 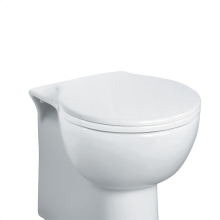 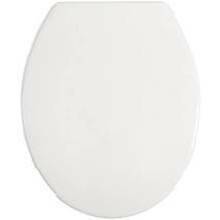 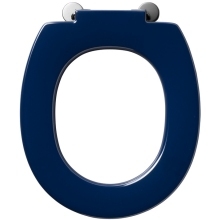 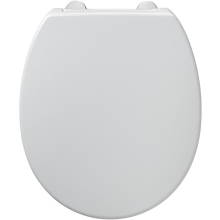 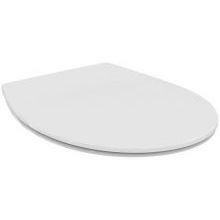 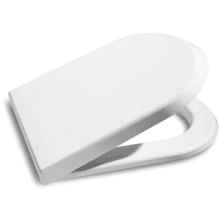 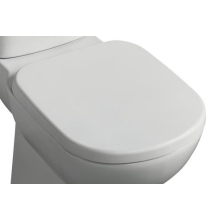 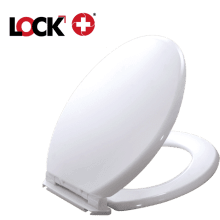 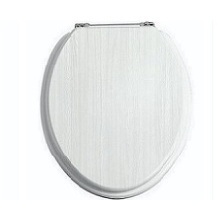 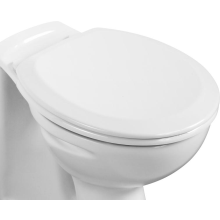 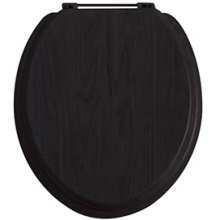 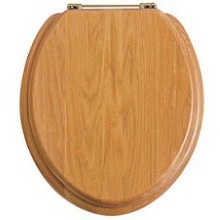 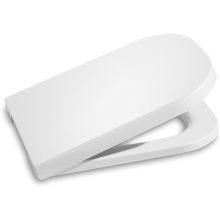 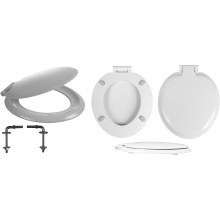 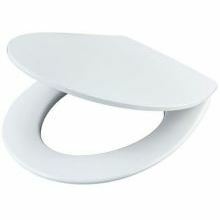 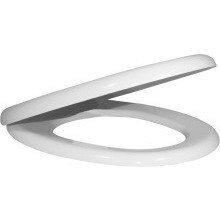 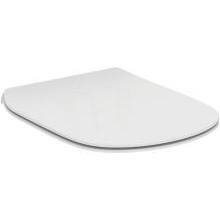 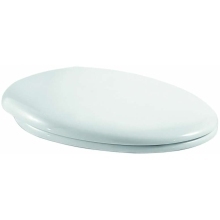 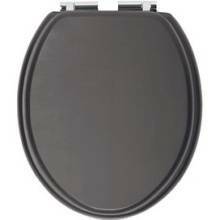 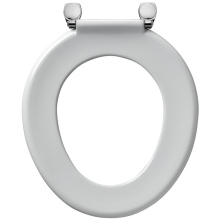 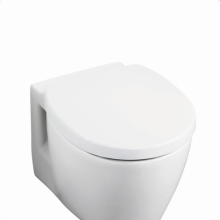 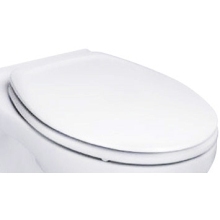 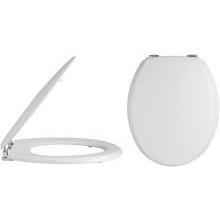 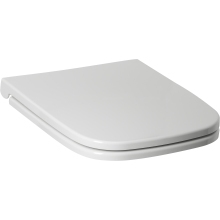 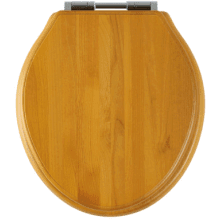 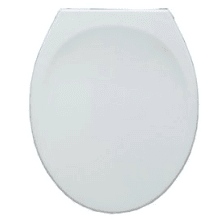 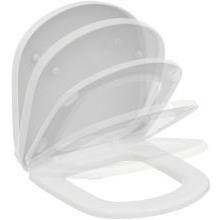 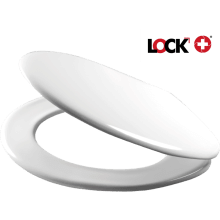 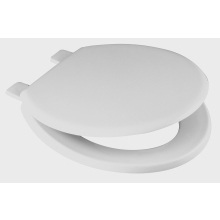 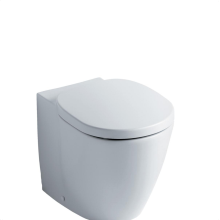 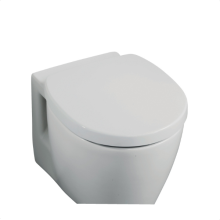 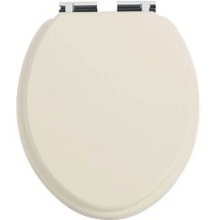 Our extensive range of soft close toilet seats will also reduce noise and breakages in the future! 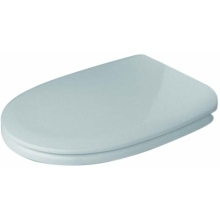 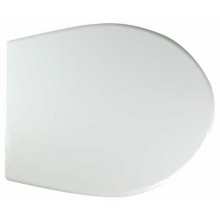 At Plumbase, our industry leading toilet seats, from the likes of Armitage Shanks and Ideal Standard, are a great value for money, so we guarantee that you will find the one to fit your budget and style.